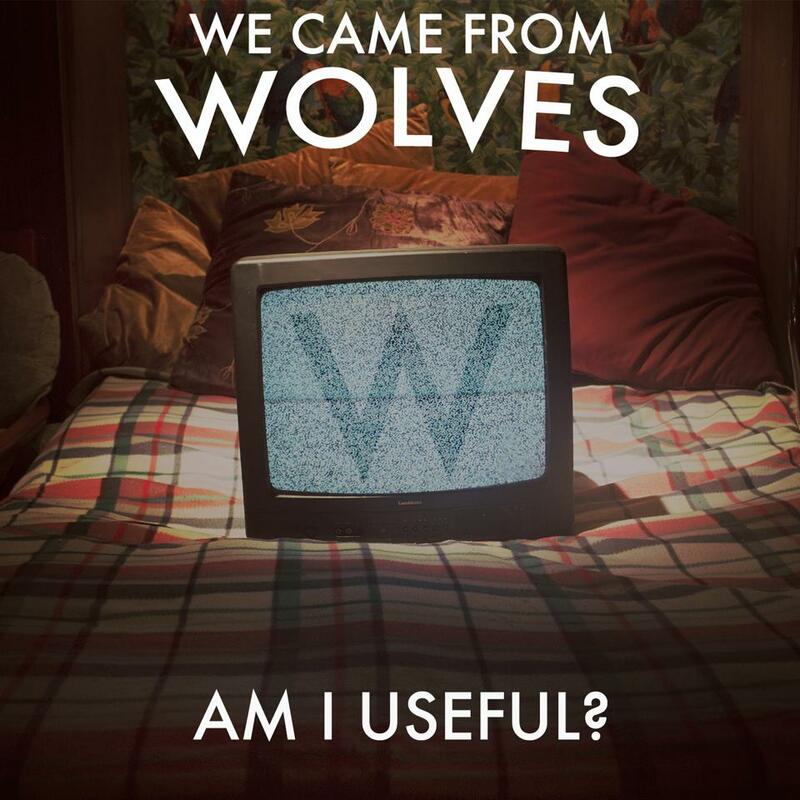 Single Review: We Came From Wolves – Am I Useful? The release of the single Am I Useful? will mark the start of an exciting and important year for the Scottish-based band We Came From Wolves. The indie pop rock band, featured in a previous issue of the Strathclyde Telegraph, is set to release its debut album on May 25th, which will be followed by a UK/European tour. The boys from Perth have already played a sold out show at King Tuts and made an appearance at T in the Park last year, showing that this is just the beginning of a successful music career for them. Am I Useful? proves why We Came From Wolves are worth our attention. The track is well structured and flows very easily, starting off with a very short instrumental intro followed by Kyle’s lyrical vocals. The re-appearing guitar theme makes the song sound melodic, while the percussions are the heartbeat ensuring it is rhythmic as well. It feels as if the song is divided into chapters. It builds up until the end of the chorus, after which a new chapter begins in a similar manner; the second one culminating into a polished and skilful guitar solo followed by the chorus and end of the song. The lyrics add to the song experience being smart and insightful, presenting the search for meaning and the desire for more. Posted in Music and tagged review, single. Bookmark the permalink.